JAP assigns a coordinator to take care of every detail of your cargo needs. 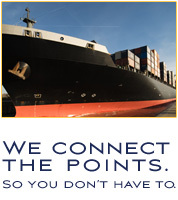 We’ll also establish a direct communication in order to keep up with accurate cargo information. Contact us and we’ll be glad to discuss your specific needs.